It has been quite a busy couple of days. 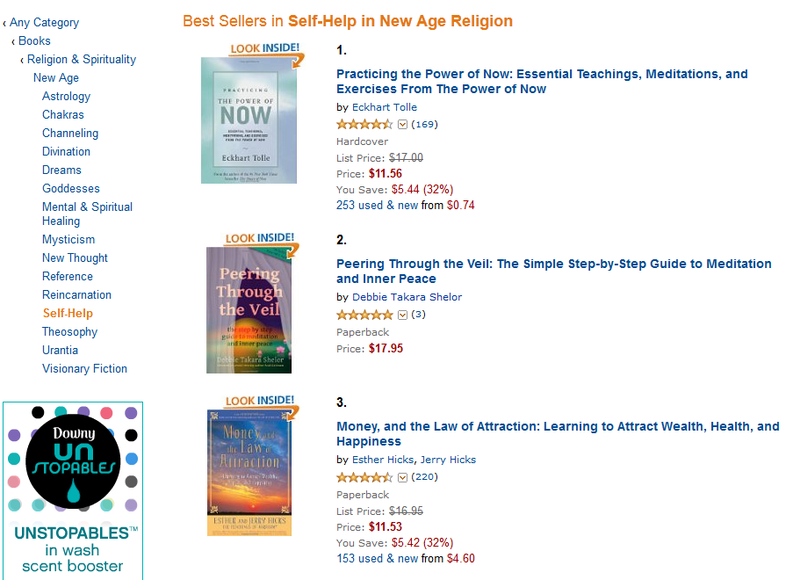 Finally got Peering Through the Veil in print and it has already made the bestseller list for its category at Amazon. It has been quite a journey transitioning from eBook publishing to print. Peering Through the Veil was completely rewritten and so many personal stories and new information was added that it shows little resemblance to its eBook predecessor. The book isn't the only thing that had to undergo a transformation. I too have had to transform from being the editor of an online magazine and webmaster of numerous websites and blogs to being a published author with all that it entails. This entire website is devoted to the book. I've had to update my press kit and prepare for interviews. 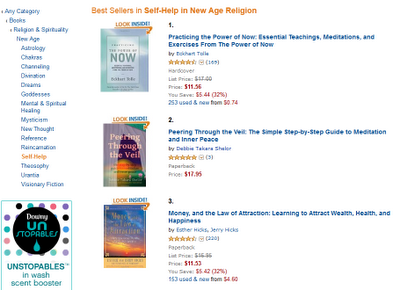 Setting up an Amazon Author page was a new experience. Connecting with other authors and putting together a book launch has been a delightful new adventure unto itself. It was very fun dusting off my industrial engineering skills and putting them to good use for managing the "project" of book publishing, launch, and promotion. Using a PERT chart to view my business visually and put together a Gantt chart to brainstorm, manage, and track the project has kept me sane handling all the details. I often talk about riding the wave. This one has been quite a ride so far and its really just the beginning. There are several more books in the works and in a few months I'll be launching an online training program. Soon I'll be co-leading workshops locally, with traveling to teach not far behind. I'm working on a giant project with a colleague in Hawaii and can't wait to share it with you when the time is right. 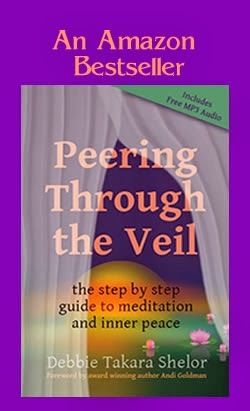 "Peering Through the Veil is a comprehensive, enjoyable, and enlightening book gifting the reader powerful insights, knowledge, and keys on meditation. Written in Takara's unique and friendly style, it inspires participation, compelling us to release old mindsets so we can enter the magical inner world she eludes to. 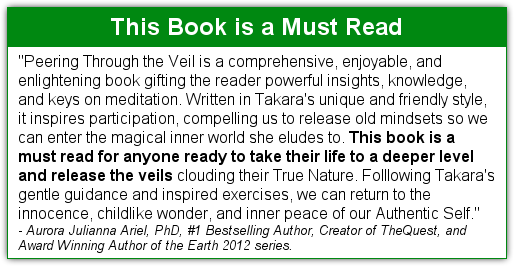 This book is a must read for anyone ready to take their life to a deeper level and release the veils clouding their True Nature. Following Takara's gentle guidance and inspired exercises, we can return to the innocence, childlike wonder, and inner peace of our Authentic Self." - Aurora Julianna Ariel, PhD, #1 Bestelling Author, Creator of TheQuest, and Award Winning Author of the Earth 2012 series. Buy Peering Through the Veil on August 24th and receive many gifts as our thank you for helping us celebrate the launch of our new book! "A knight heads out on a quest. He faces danger and new situations at every turn. He may never find his way back to his village. He must overcome his fears and learn to trust himself and God in order to survive. Who he becomes and the skills he develops along the way are the stuff of legend. That is the Divine alchemy, the transformation of lead into gold, the attainment of the Holy Grain of Self. You are the knight. Your life is your quest." "Many indigenous cultures have a deep respect and connection with the earth and the natural world. They dance and perform elaborate ceremonies to celebrate life, honor the seasons, and to seek great wisdom."